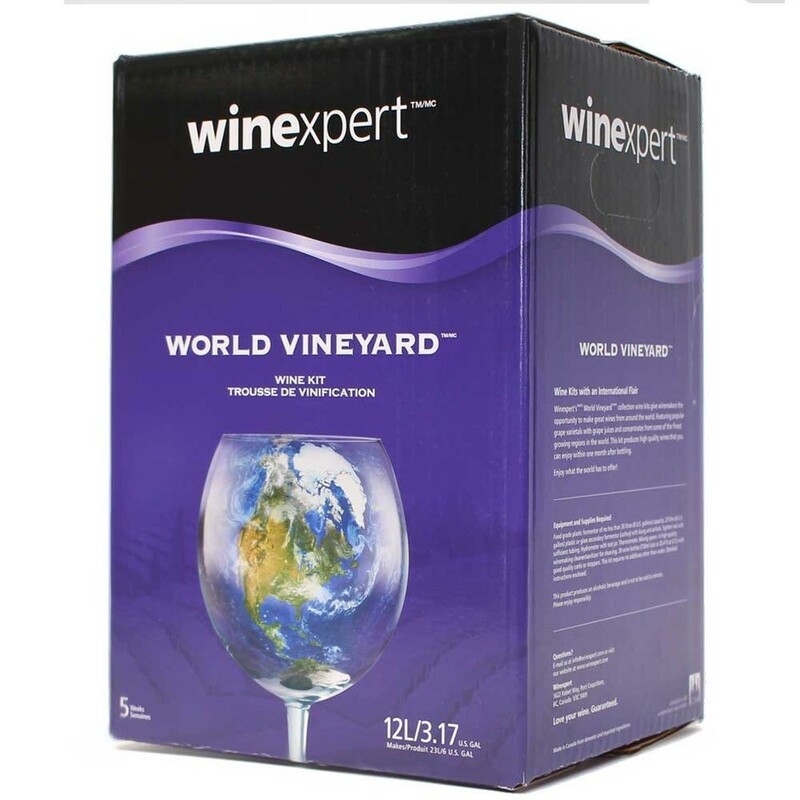 This reputable Merlot is a soft and supple variation with powerful fruit and spicy flavors. World Vineyard Collection wines are perfect if you enjoy versatile wines which don’t require extended aging but still offer distinct flavors from some of the great wine regions in the world. Ruby red color with a nose of fruit and spice. Rich silky flavors of red berries, spice and plum with a smooth finish. Pair this Merlot with roasted duck breast or beef burgundy.